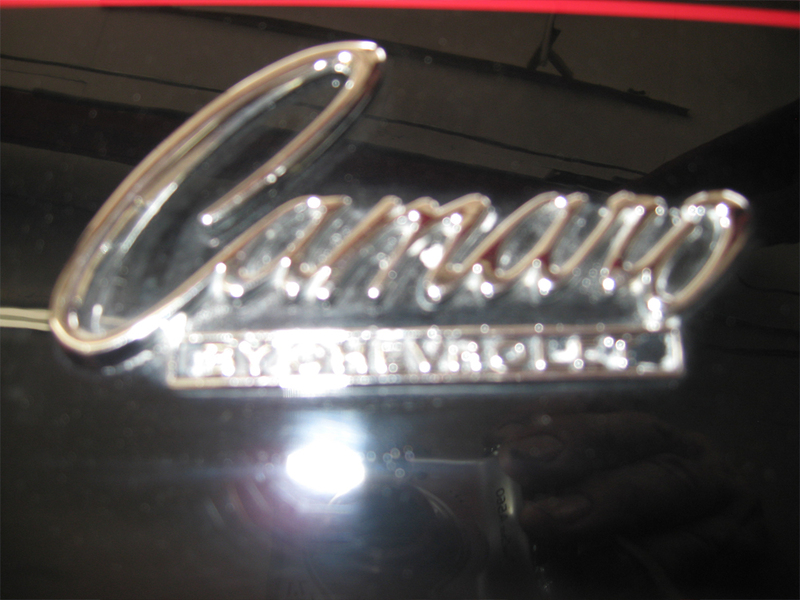 Without question one of the greatest muscle cars ever produced! 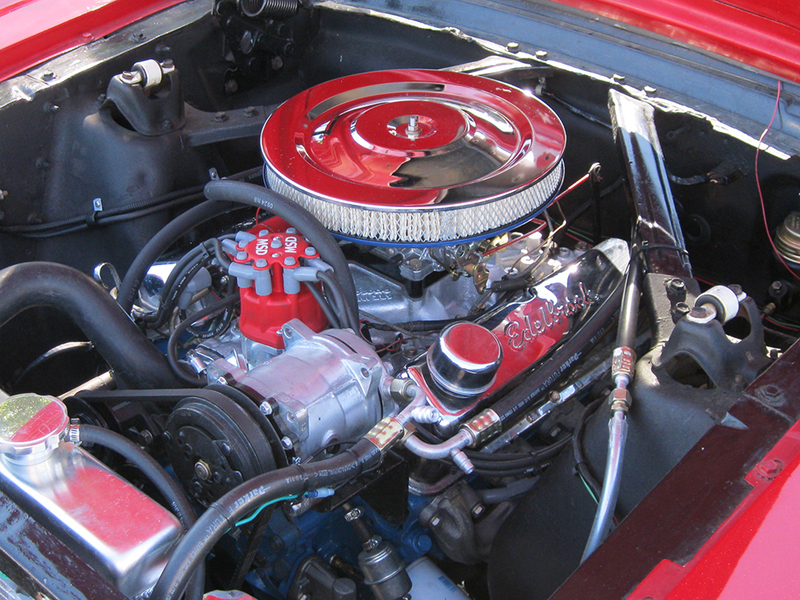 The Chevy Camaro is an American icon amongst hot-rod enthusiast and it is easy to see why. 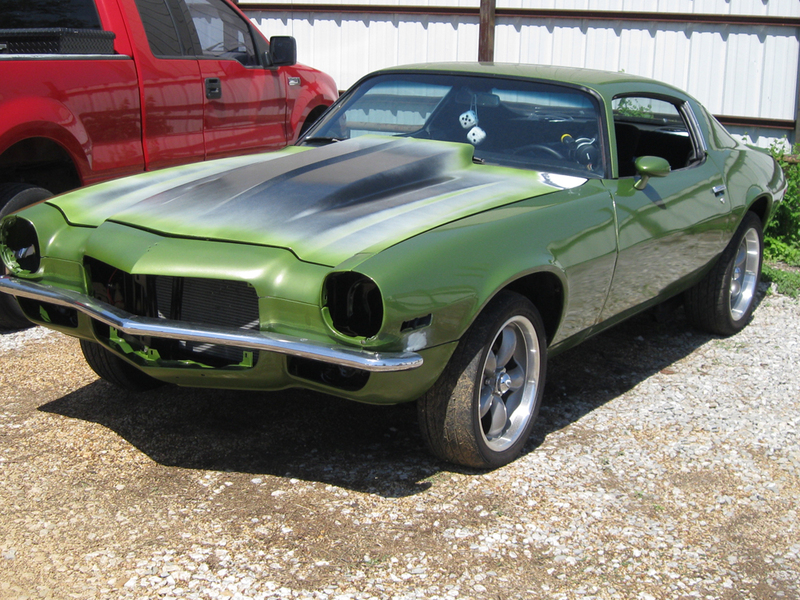 Since 1967 Cheverolet has been producing this legend in competition with the Ford Mustang and we were pleased to see the Camaro back on the streets from it's eight year hiatus in 2010. 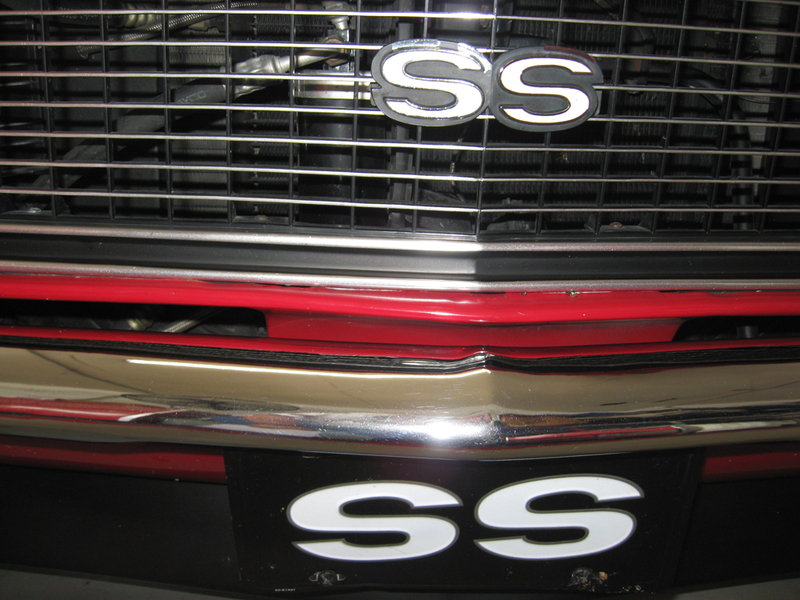 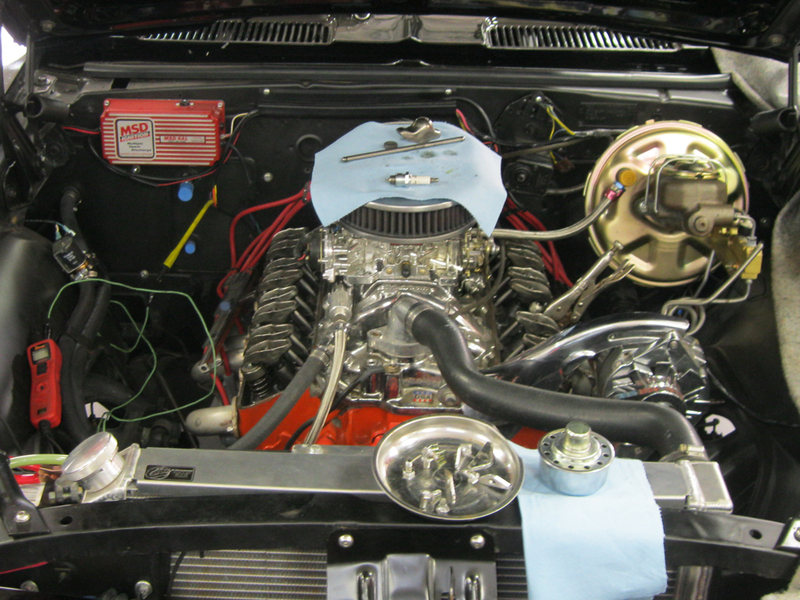 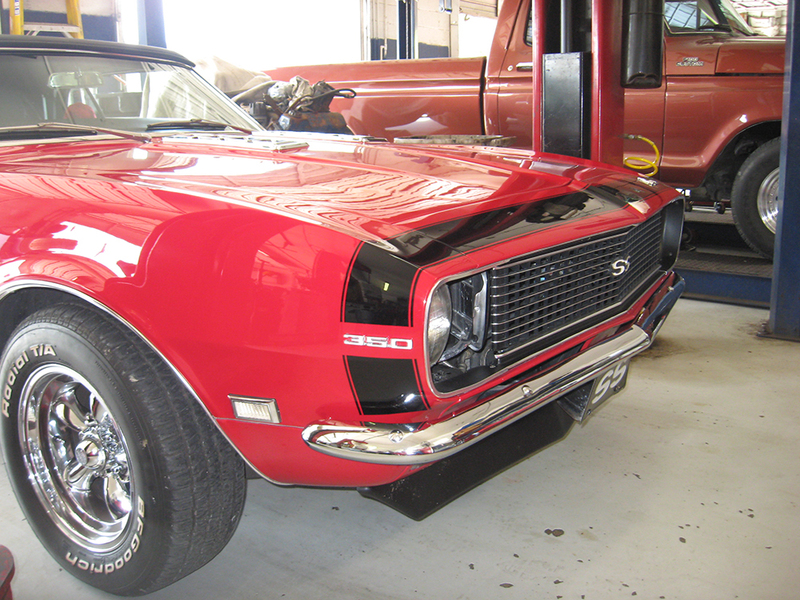 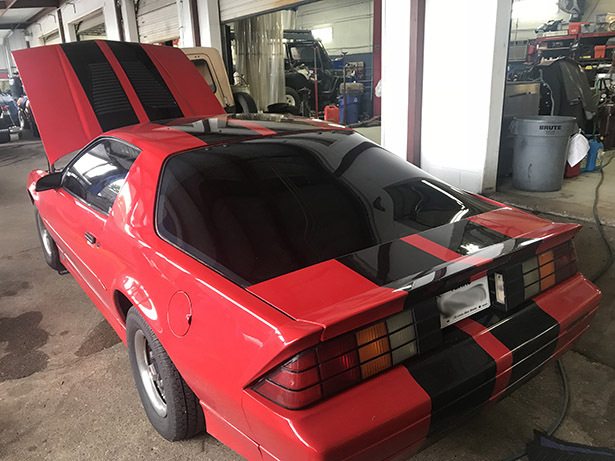 Please enjoy the pictures of the classic Chevy Camaro restorations we have done here at Wilson Auto Repair. 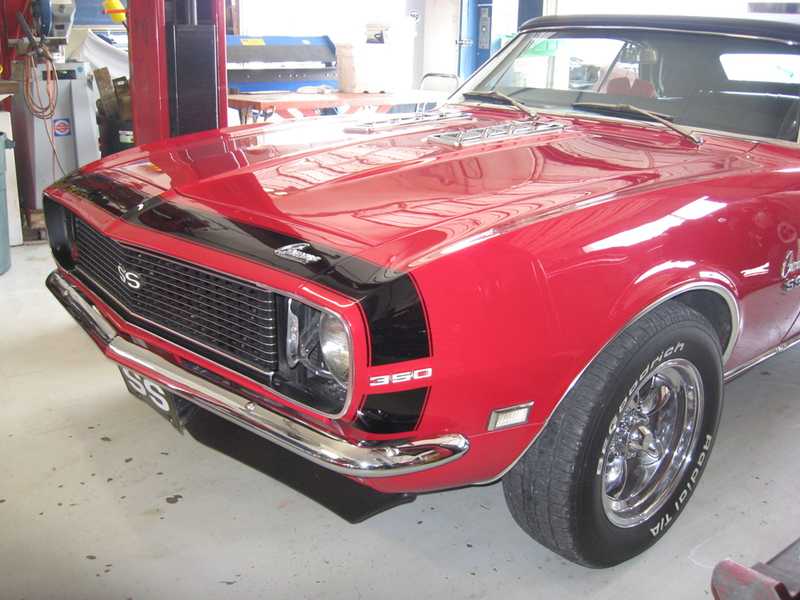 Also check out this video slideshow of a very cool Camaro restoration. 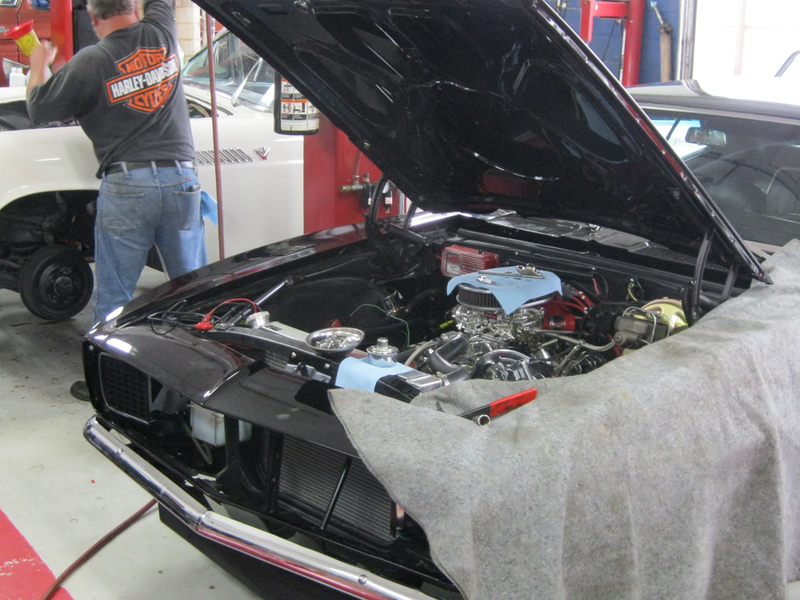 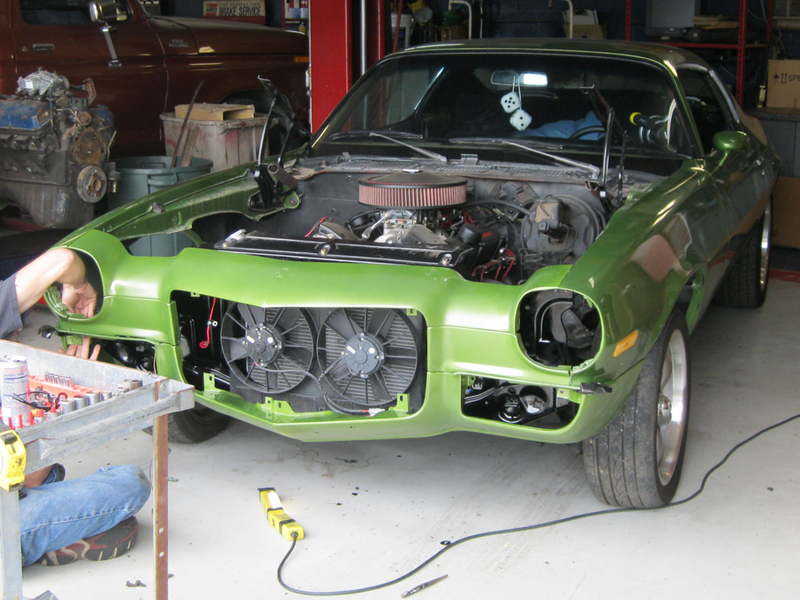 It is a 1968 Chevrolet Camaro that we are bfringing back to life!